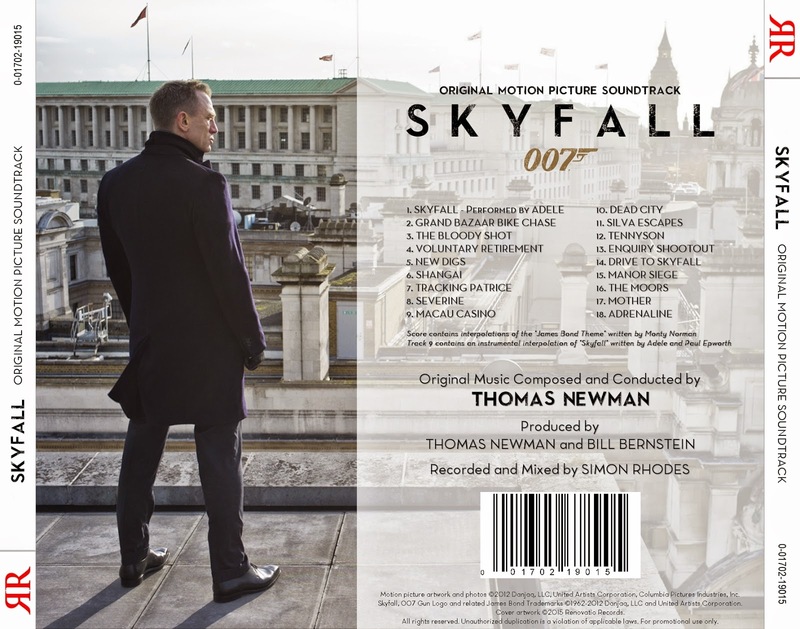 Renovatio Records presents the score composed by Thomas Newman for 2012 James Bond adventure: Skyfall. 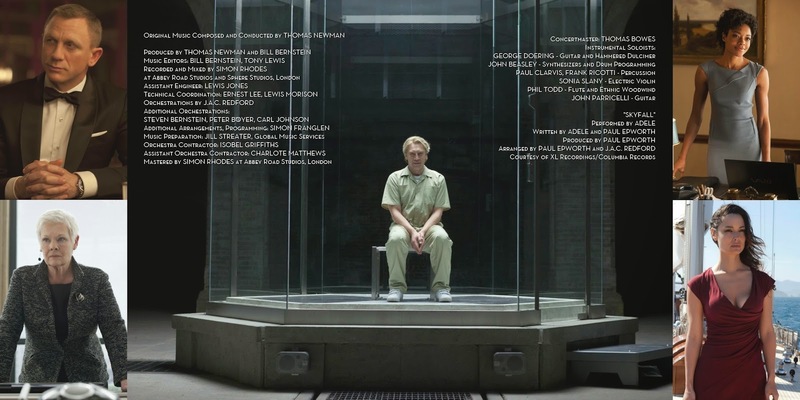 Directed by Sam Mendes and starring once again Daniel Craig as Agent 007, alongside an ensemble cast featuring Javier Bardem, Judi Dench, Albert Finney, Naomi Harris, Bérénice Marlohe and Ralph Fiennes, the film is the twenty-third in the franchise and focuses on Bond investigating an attack on MI6, led by an eccentric former agent who intends to fulfill a personal vendetta against M.
Mendes brought Newman, his usual collaborator, for the composing duties, who replaced David Arnold and became the ninth composer in the series. 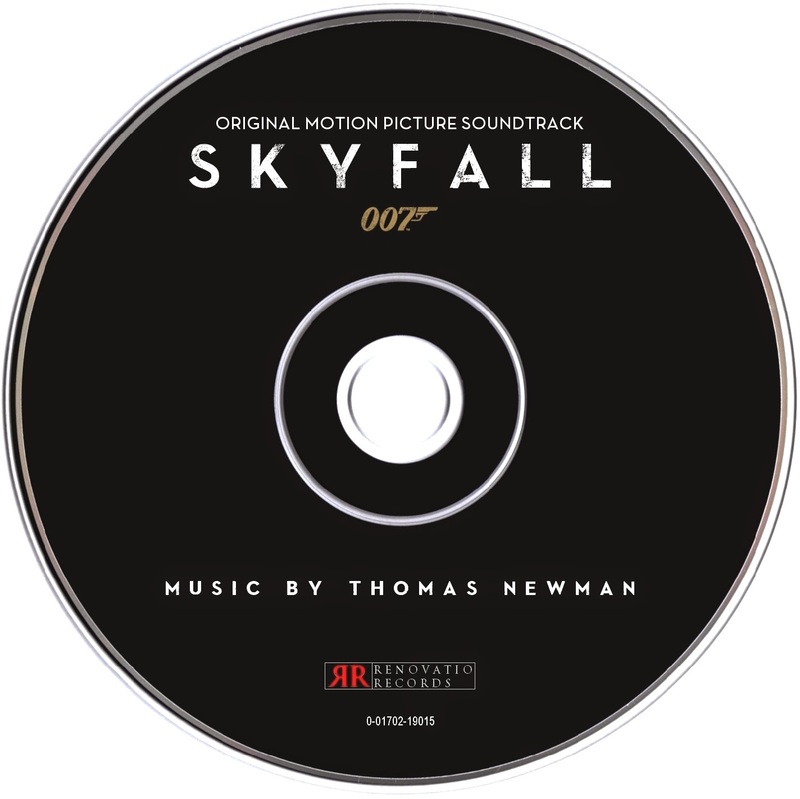 Newman managed to conceive a score that nurtures from classic Bond action techniques, mixed with modern approaches and Newman's own distinctive style. The result is a successful and intriguing score that differentiates from past works of John Barry and David Arnold, the two most regular composers in the franchise. 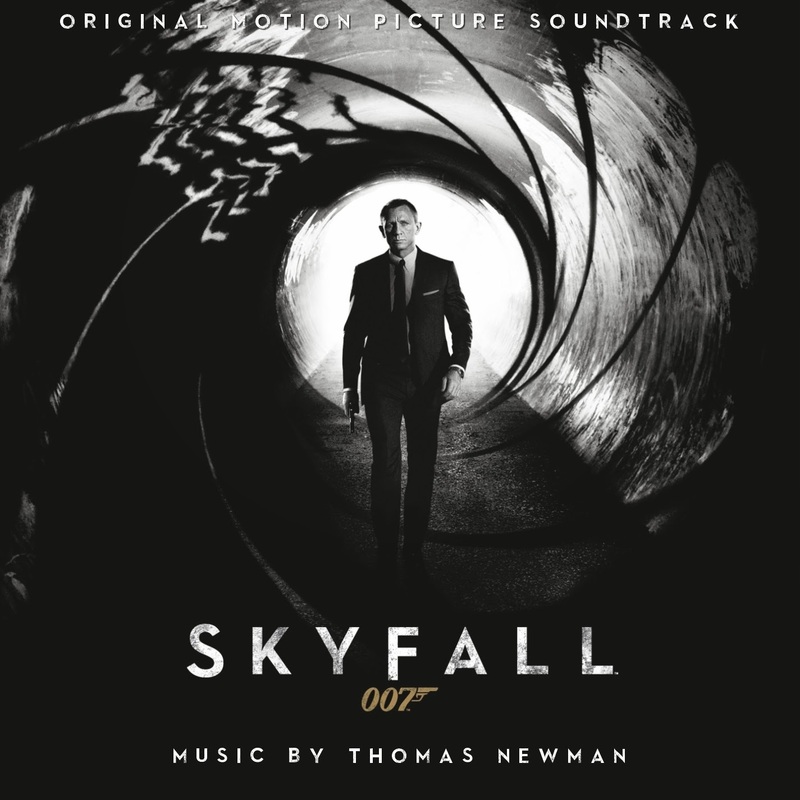 Newman has brought fresh ideas and moody passages as he adheres to the classic theme by Monty Norman and even Adele's original song, which clearly pays tribute to the famous tones of Barry and Shirley Bassey songs. 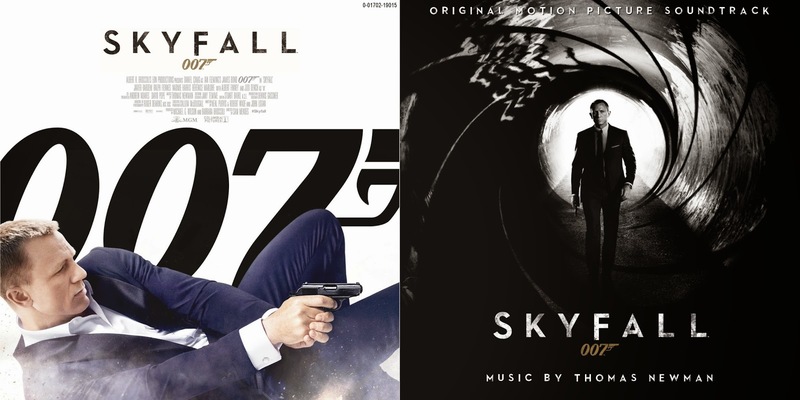 The score was released by Sony Classical in the form of a messy album which presents the tracks out of chronological order and even fails to include Adele's song. This problem, along with a lengthy unbalanced duration, has made the final album product a terrible disappointment. Therefore, Renovatio Records has rearranged it in a new form that includes the title song (conveniently placed at the beginning) and a selection of the best cues in its original order. Hopefully, this new release will make for a solid album representation that can be easily enjoyed by Newman's fans, as well as anybody willing to take a look at the composer's innovative approach to such a successful film and franchise! Enjoy! I love your blog. Finally, albums that work and flow smoothly. Keep up the excellent work. Thanks for your kind words! Lossless version of this one is coming up! !